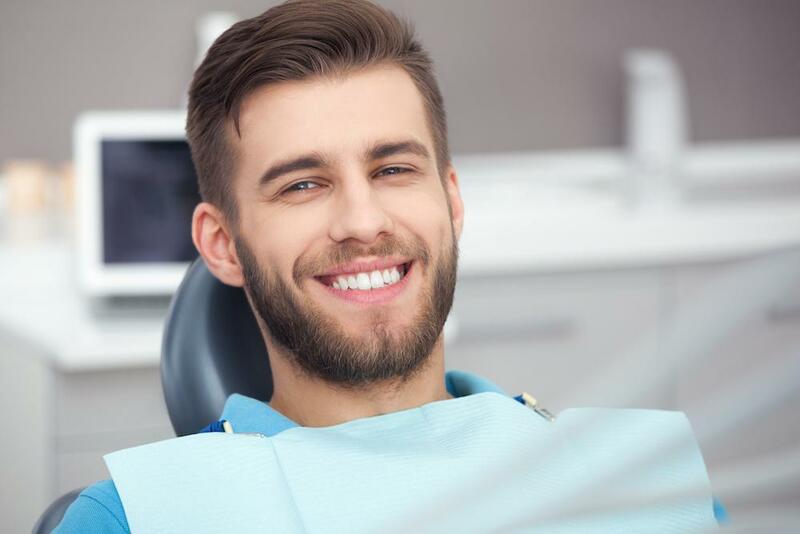 Recent studies have found that people with straight, white, and attractive smiles are more likely to succeed in business and to report more general satisfaction with their lives. 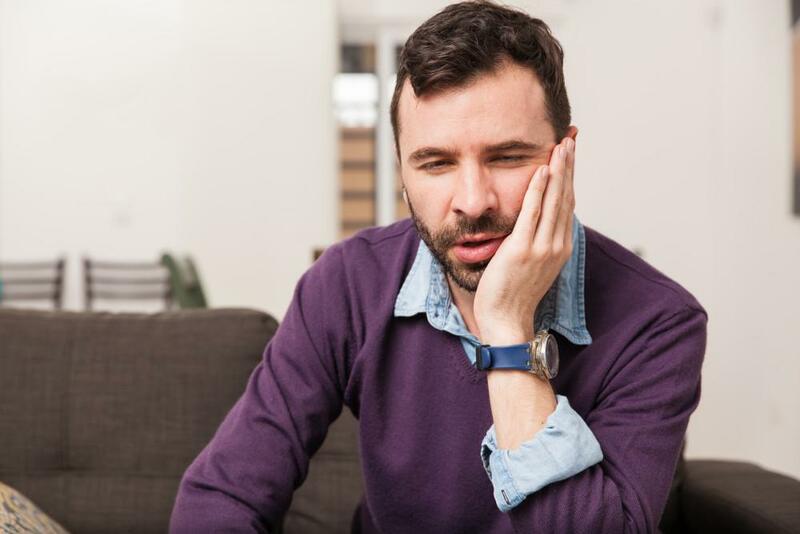 This, of course, does not mean that aesthetic imperfections cause failure and frustration, but evidence suggests they don’t help, which has more people looking for ways to improve their smiles every year. As we enter the New Year, perhaps it’s time to revisit your options for smile perfection. 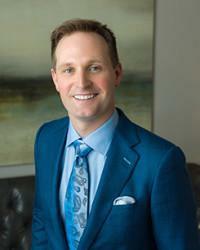 The Woodlands cosmetic dentist Dr. Scott Young offers a wide range of treatments that can be used – alone or in customized combinations – to address even the most pronounced cosmetic imperfections. If you are ready to learn more about your options, please call us at 832-610-3123 to schedule your initial consultation today. 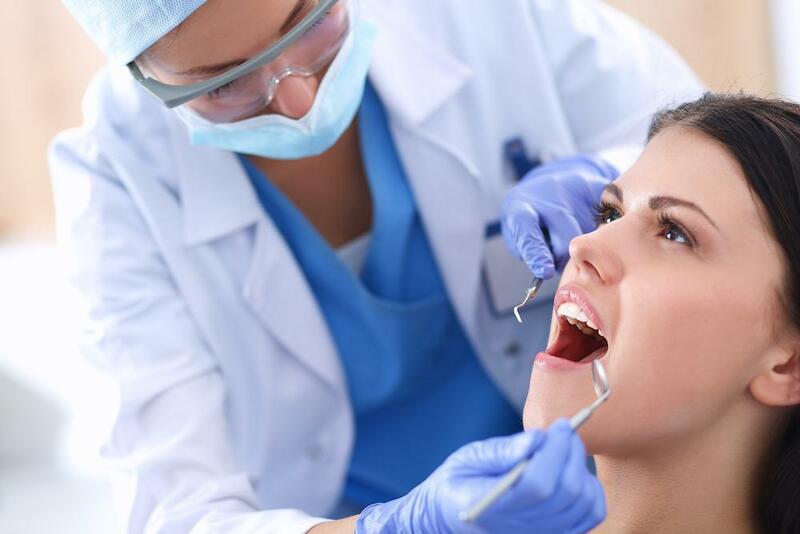 We also offer general dentistry services such as tooth-colored fillings that are designed to strengthen teeth while improving their appearance. During your initial consultation with Dr. Young it can best be determined which of these treatments are right for your needs.  To schedule your cosmetic dentistry consultation, please contact Scott Young, DDS today. We welcome patients from The Woodlands, Spring, Conroe, Houston, and all surrounding communities.